CK Landscape Construction was created in 1998 by Cliff Bebout, Owner/Operator. The dream of being a successful businessman was in his sights before entering middle school. Cutting lawns for his neighbors, he would trailer his lawn equipment behind his bike before getting his license years later. He has certainly come a long way in creating a successful and reputable business. The knowledge, drive and determination of both Cliff and his wife Meggan have made their business stand out from the rest. 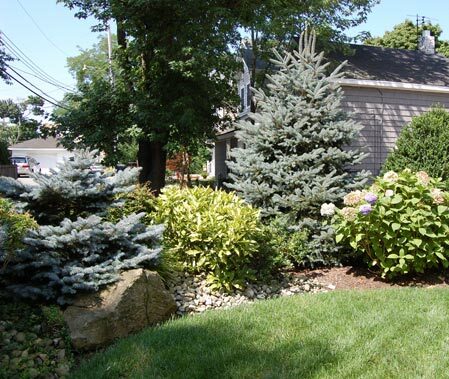 CK Landscape Construction is a family run and owner-operated business based in Oceanport. We have been servicing Monmouth County for over 10 years and have a keen understanding of the local conditions. We are dedicated to providing the highest quality job in a timely, professional and clean manor. We do all our own work and our services can be tailored to fit any budget.